Im showing some of my thingies that I also like beside hard F***ing rock..
Today its time for a Great guy that I encoundered in the late 90´s, cos of his sisters. His father was Don Cherry a jazz artist. His mother is Monika Cheery (born Karlsson) a painter. Whom I dearly respect, great voices both of em. 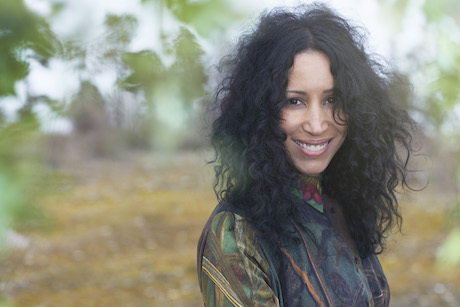 Neneh´s best song (what I think) is "7 Seconds" tillsammans med Youssou n´Dour. Titiyo´s Breaktrough song was "Talking to the man in the moon" But I liked "Come Along". He was born in Sweden, but then when he was sent to school in New York. Later on he went back to Sweden. it was unbeareble. 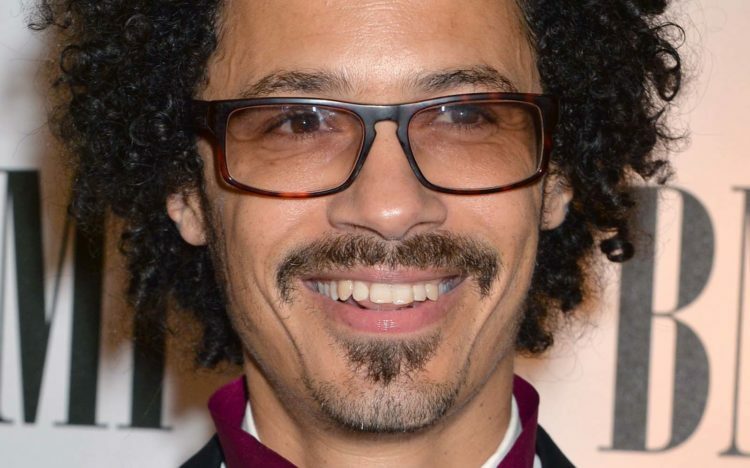 He still does music and really good songs. Do listen to his new´er tunes as well, sutch as "Can´t Get Enough"
Just wanted to put a big HELLO YOU GUUYS for him cos he is awesome!!! Ladys and Gents here you have Eagle-Eye Cherry! 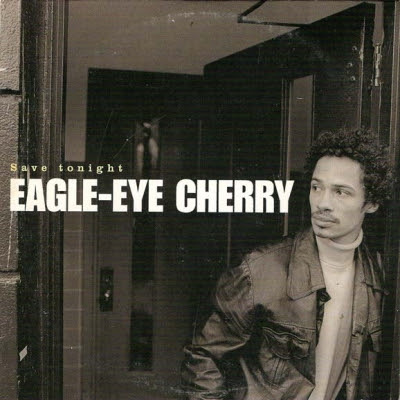 Listen to ”Eagle-Eye Cherry - Save Tonight" on Spotify!